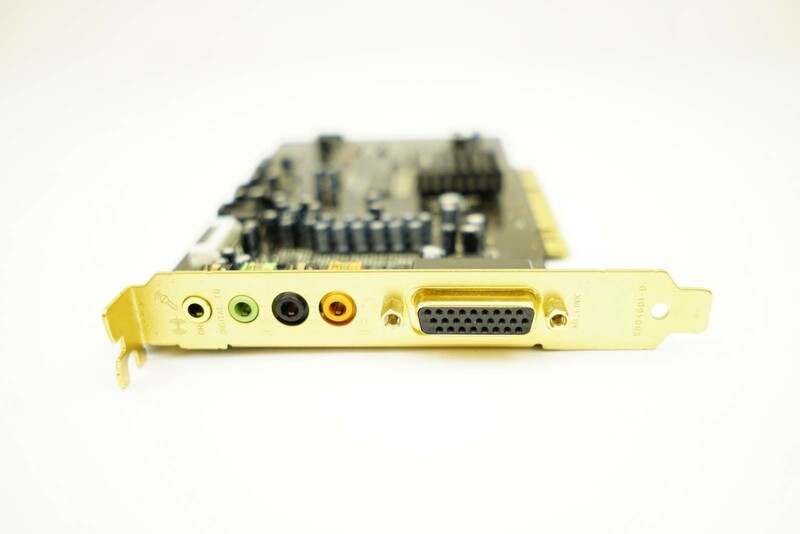 All refurbished Sound Cards from Bargain Hardware are supported by a 90 Day Warranty, covering integral hardware that affect the functionality of the equipment. 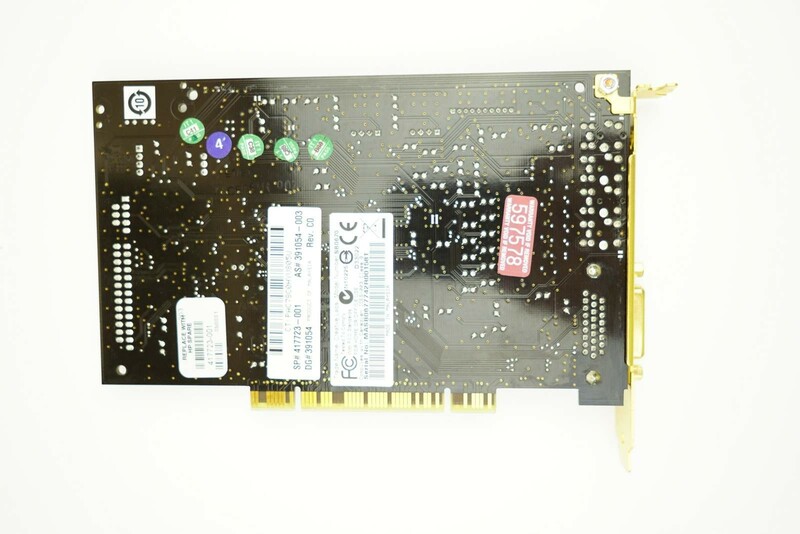 At Bargain Hardware we only deal with enterprise and business class components from world leading manufacturers. 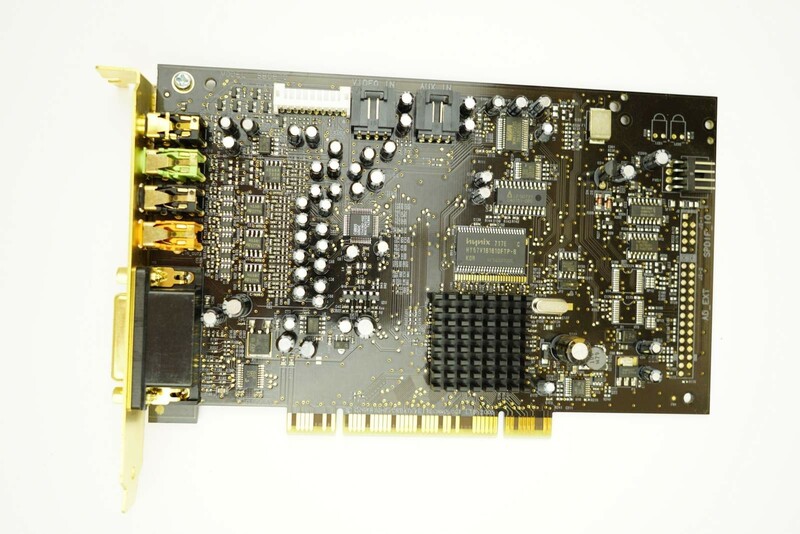 Originally sold with lengthy 3 to 5 year warranties, the Sound Cards we sell are designed with robust architecture for the ultimate reliability.